new logo design! It must have the word “Merciless”, and the word merciless has to be red. 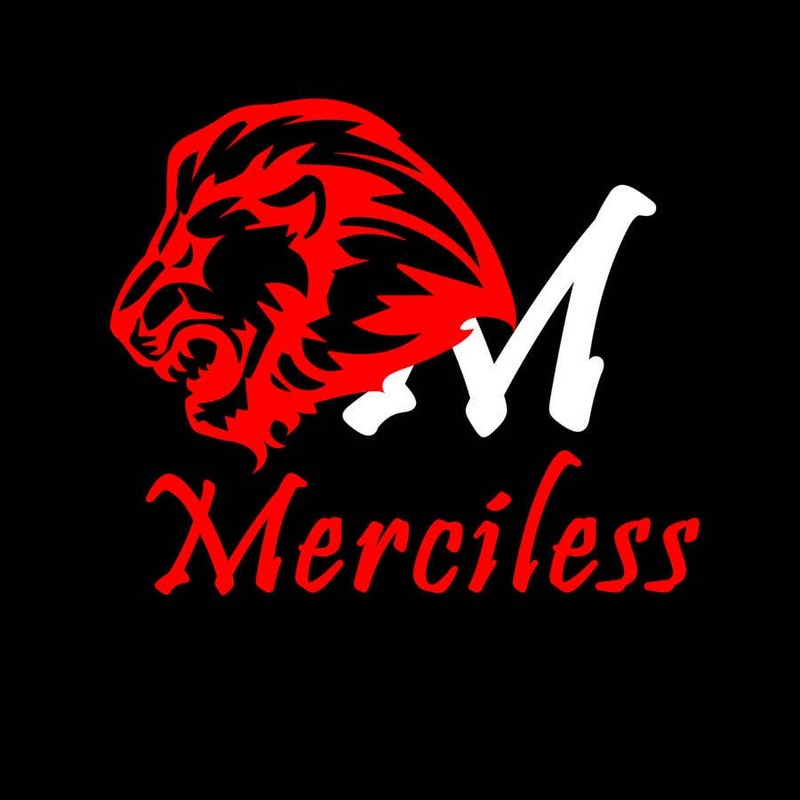 I have attached the current logo for the company Merciless Sounds.